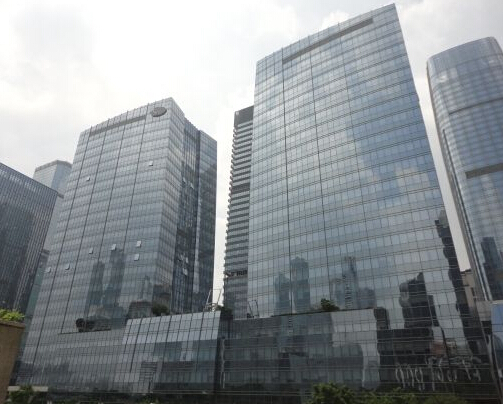 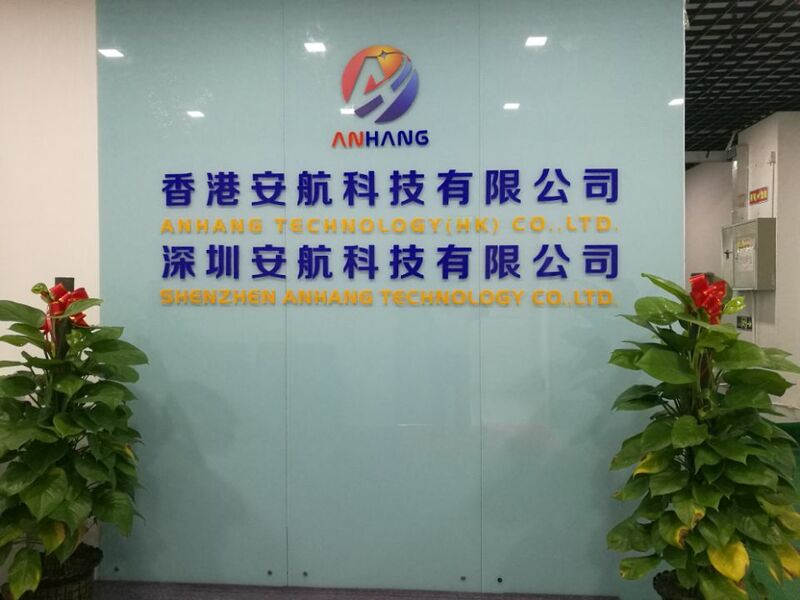 Anhang Technology (HK) Company Limited is a speciallized enterprise focusing on reseach, production, sales and after-sales service of aviation obstruction light, aircraft warning light, helipad lighting, solar airfield lights, marine navigation lanterns. 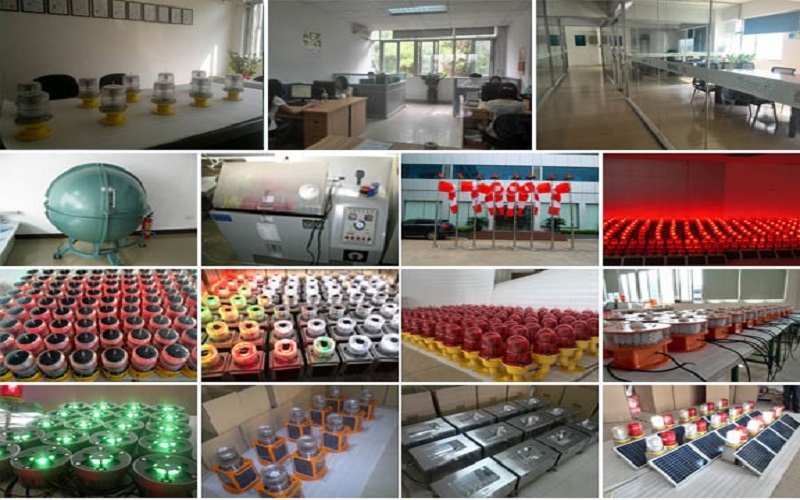 Our factory located in Shenzhen City, China and have more than 8 years manufacturing experience for clients from whole world. 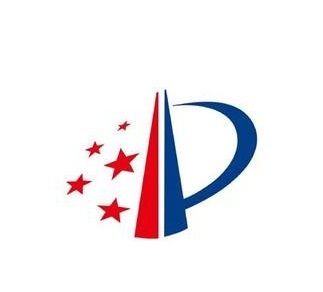 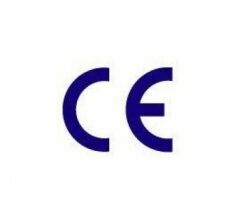 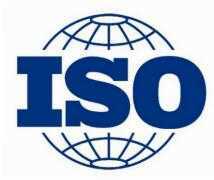 Our products are patented and also have passed CE, ICAO, ISO9001, UL94, etc. 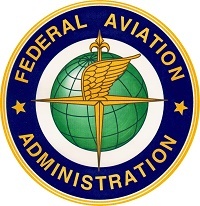 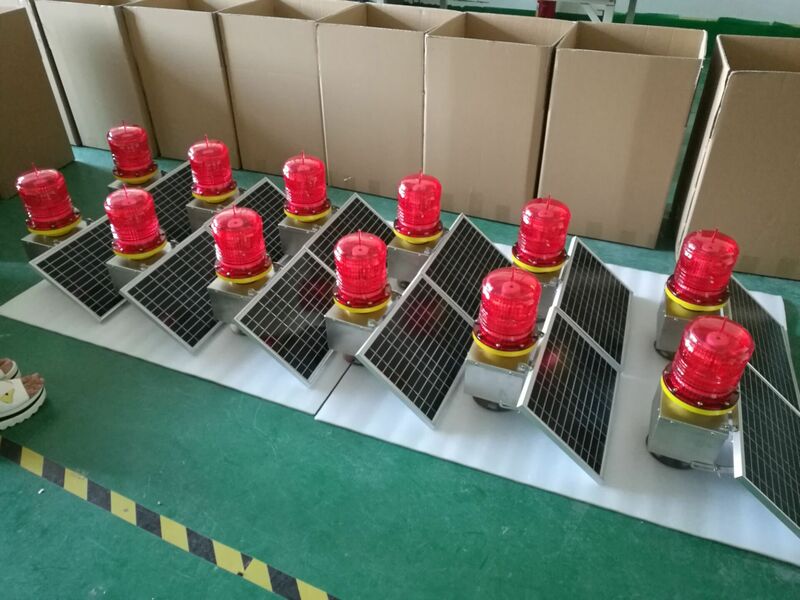 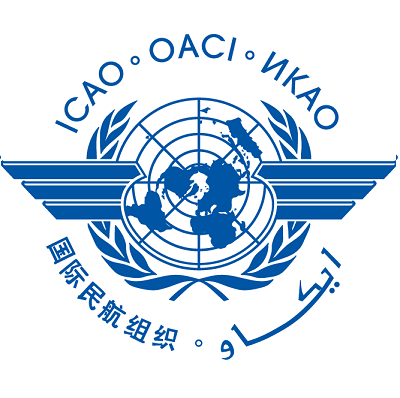 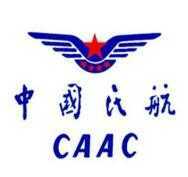 All aviation obstruction light / aircraft warning lights / obstacle lights are / helipad lighting / solar airfield lights fully complied with standards of ICAO ( International Civil Aviation Organization), FAA (Federal Aviation Administration), CAAC ( Civil Aviation Administration of China ). 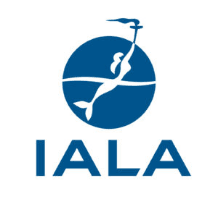 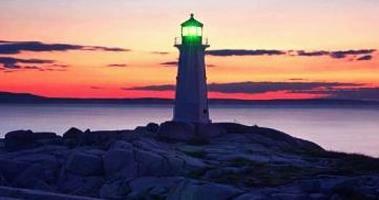 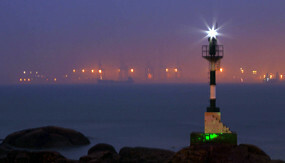 All marine navigation lanterns are fully complied with standards of IALA (International Association of Lighthouse Authorities ). 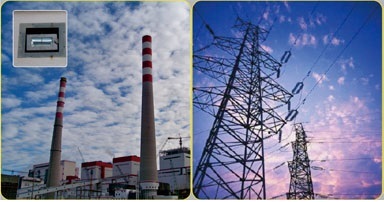 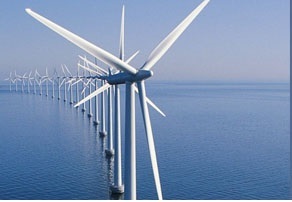 Our products are widely used in Civil Airports, Helipads, Communication Towers, Factory, Power Plant Chimneys, Television Tower, Port, Bridges, and High-rise buildings, Buoy in sea, etc. 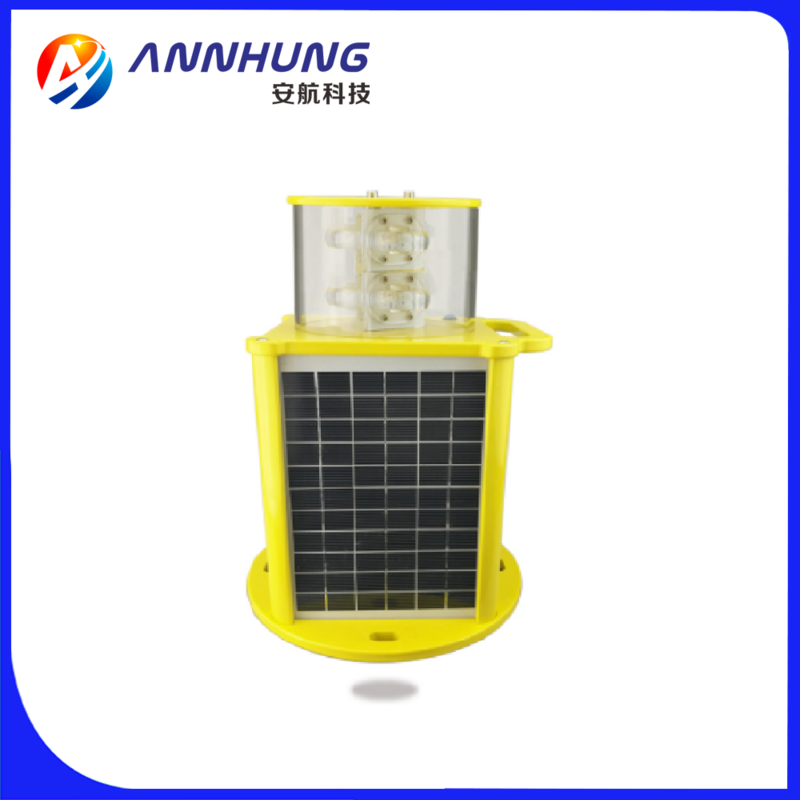 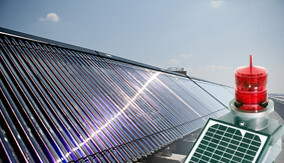 LED(light-emitting diode), Solar Clean Power, GSM SIM Card Monitoring, GPS Time Synchronization technology, Blutooth, Wireless Remote Control, advanced technolgy had been used in our products. 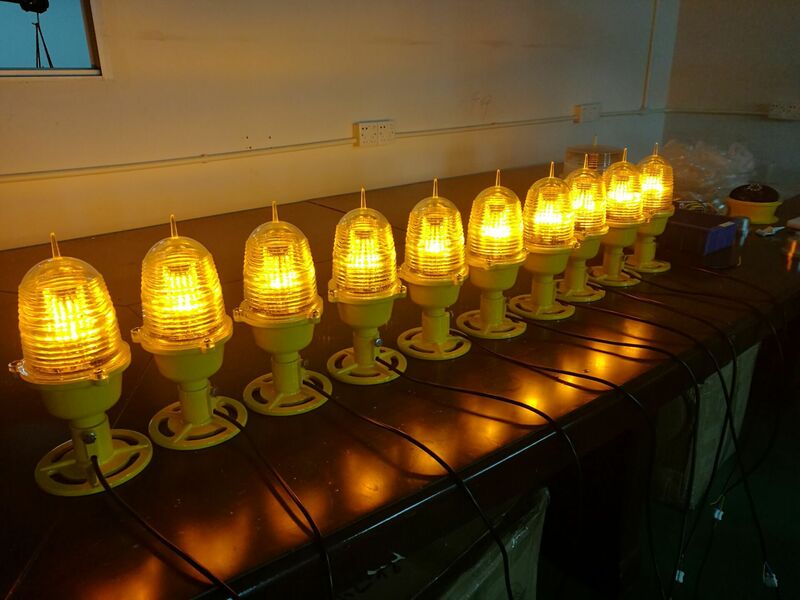 And all material are UV protected and anti-corrosion, the lowest water proof is IP65 to make sure lights could be used outside for long time. 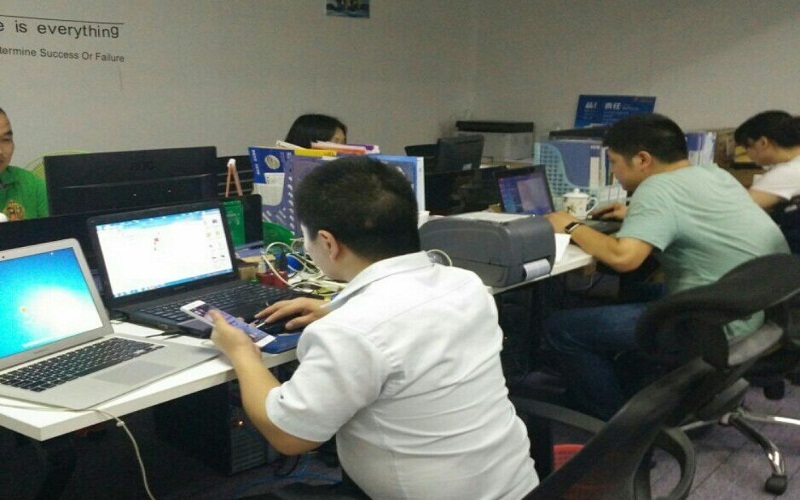 All of our sales representative are well-trained, so if there are any questions about our products or technicals, please feel free to contact us. 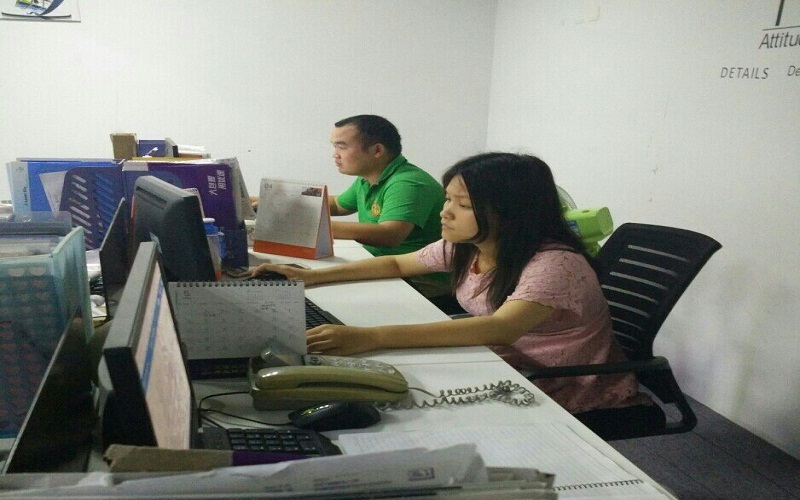 We could reply your email in 24hours. 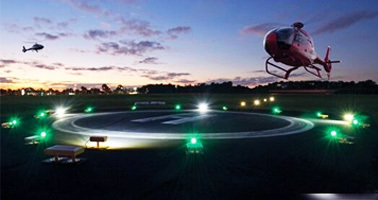 We are trying our best to supply standard and good quanlity aviation obstruction light, helipad lighting, marine lanter to help better navigation on aircraft flight area, helicopter landing district and sea channel. 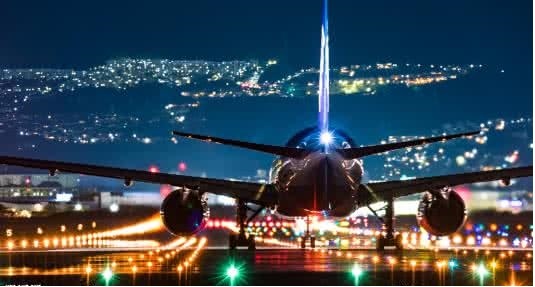 To make our life more safe.